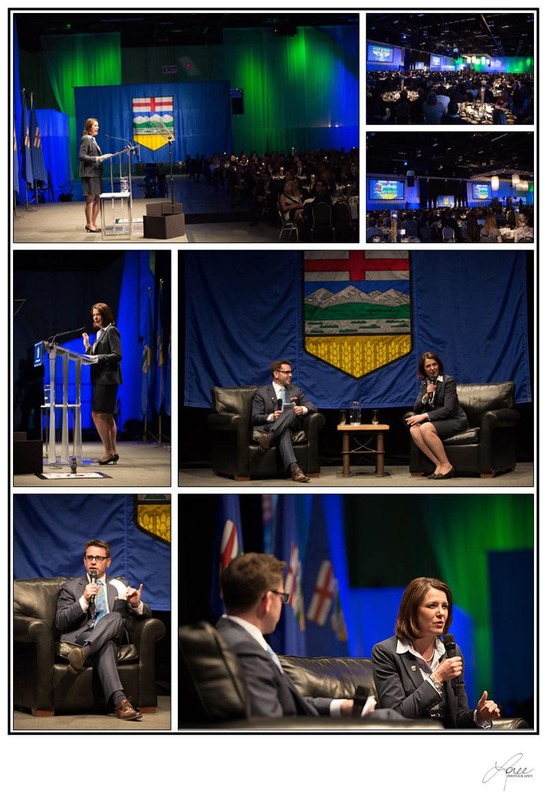 The annual Leader’s Dinner for Official Opposition Leader, Danielle Smith took place last night at the BMO Centre on Stampede Park. 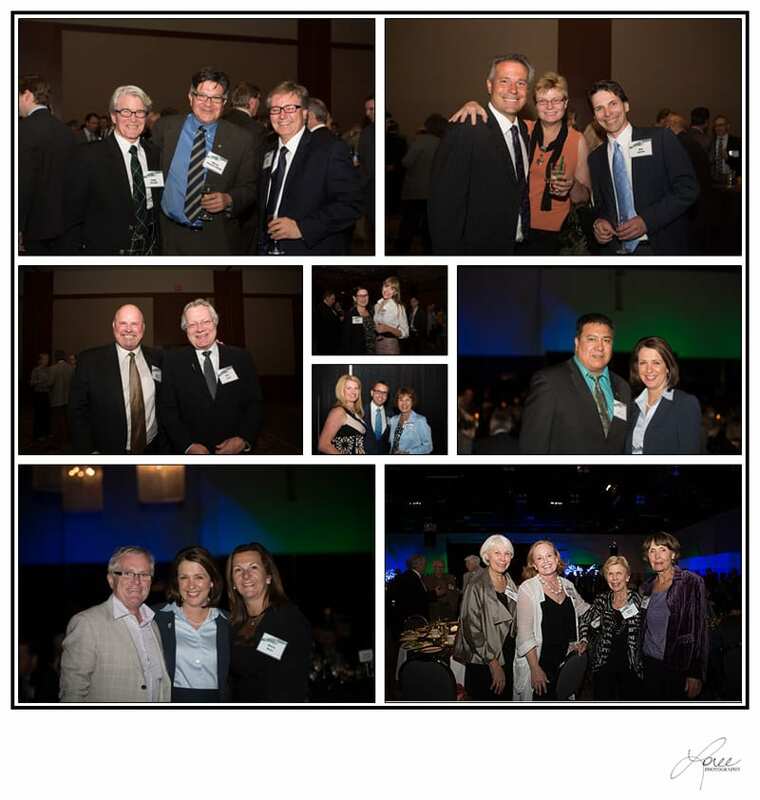 The fundraiser was a huge success for the Wildrose Party. It was an honour to be the photographer for the event again this year.